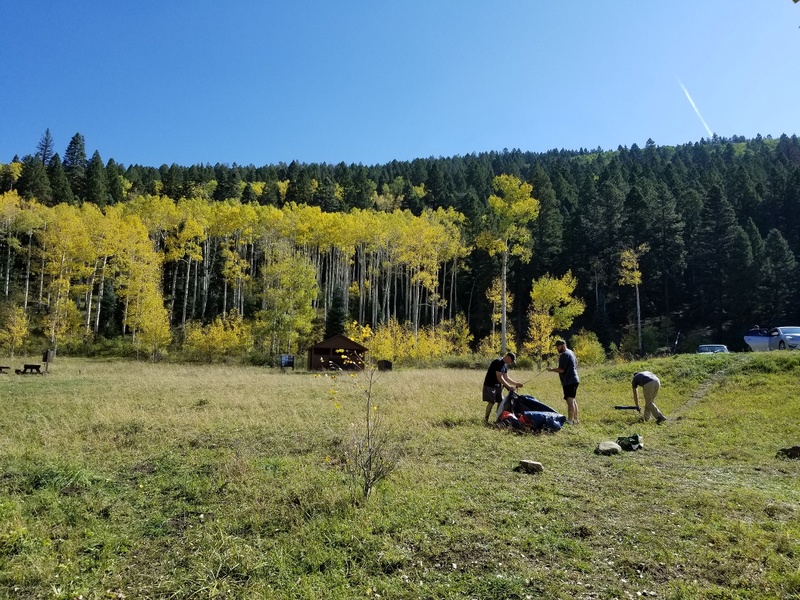 For this trip, we visited Jack’s Creek campground in the Pecos Wilderness. 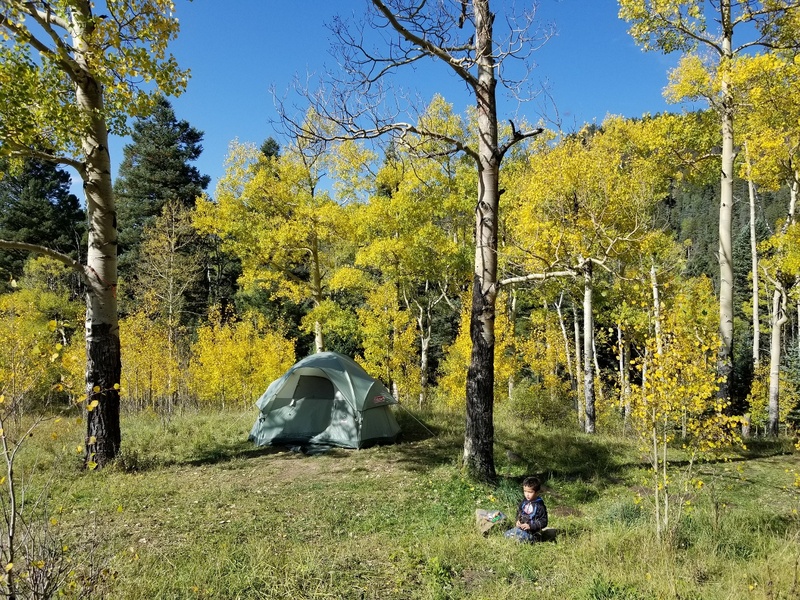 Situated at 9000 feet above sea level in the Santa Fe National Forest among the Aspens and Pines, it’s one of my favorite places to camp in the state of New Mexico, especially this time of year. We were a little early for the peak colors of the aspen trees, but the changing leaves were still a welcome sight. Figure 1: A couple of friends getting their tent set up. Figure 2: Playing with legos in the woods. It’s been unseasonably warm back in town (Albuquerque), so highs in the 70’s at the camp site meant lows in the 40’s. 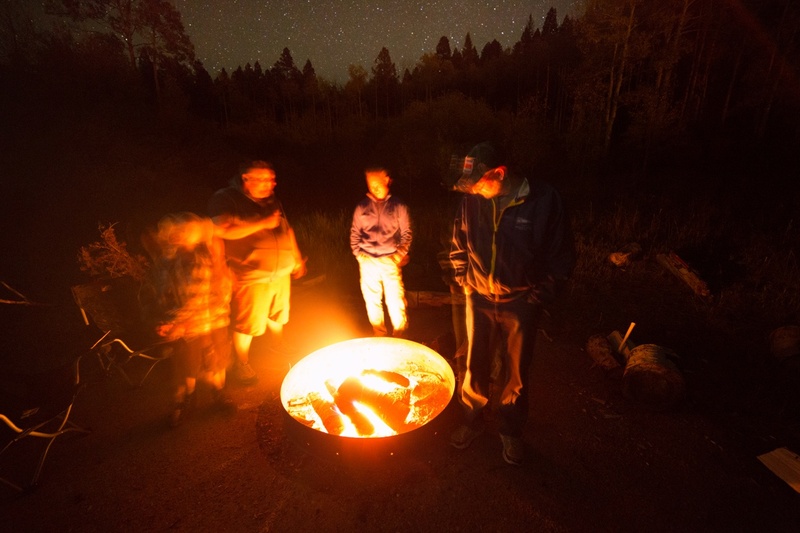 A number of fathers and sons on this trip had never been camping before, so having a big camp fire for warmth was an exciting first for them. S’mores were had by all, of course. Figure 3: A nice warm fire, powered by aspen logs. I brought my big C11 scope out to this event, the first time I’ve been able to share it in a more-or-less public setting. 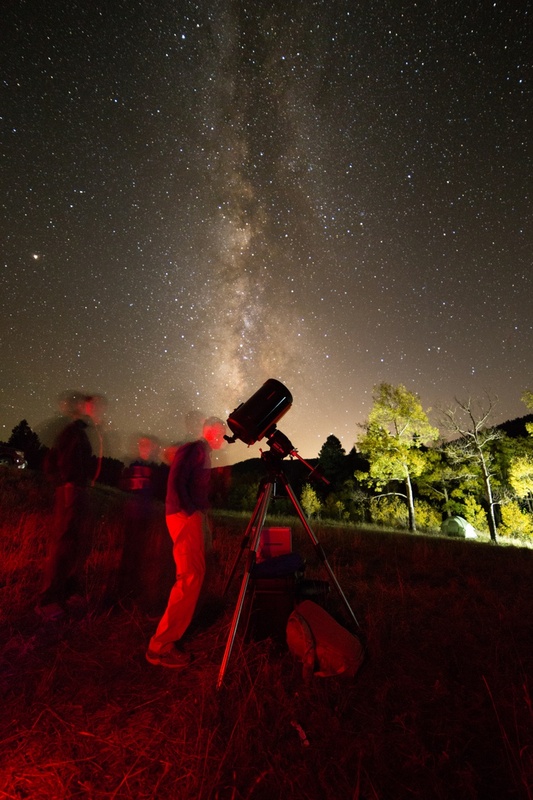 I can’t describe the joy some of those kids had on their faces, comparing it to the Hubble Space Telescope, nor their excitement seeing Saturn, Mars, and the Great Cluster in Hercules (M13). I didn’t have much time at all for taking photos before the moon came up, but this one tells the story fairly well. Figure 4: Looking at M13 after we let the fire die down a bit. We watched the stars until about 10:30pm which was well past the bedtimes of many of the kids, and some of the adults, too! By then, the waning-gibbous moon had risen and washed out all the faint fuzzies anyway, so it was a good time for some shuteye. It was a pretty short trip, but I hope the memories made by these kids last a life time. Here’s looking forward to the next one! 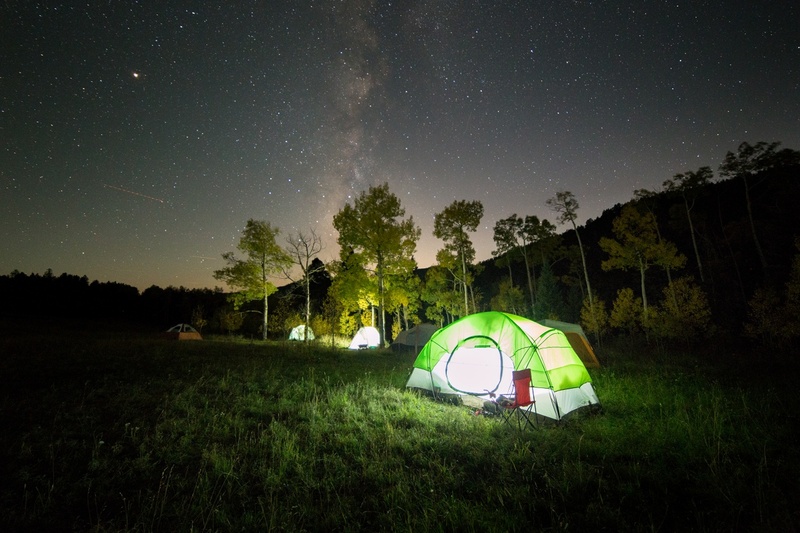 Figure 5: Falling asleep under the stars.